Perfect For indoor and outdoor living; Retractable Flyscreens offer all the benefits of a regular flyscreen, with the added benefit of being able to retract fully for an unobstructed view of the outside world. 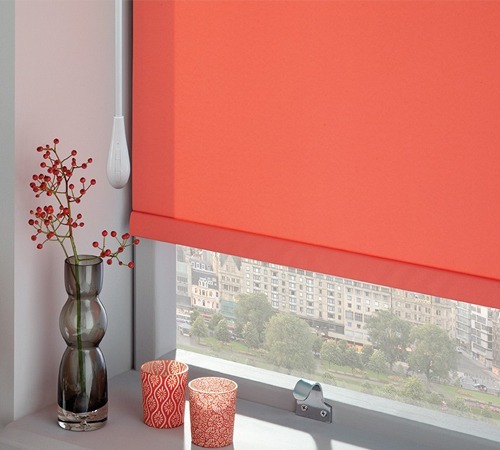 Depending on your preferences, the Retractable Flyscreen can be made with a Rollaway (retract to the side) or Rollup (retract to the top) system. 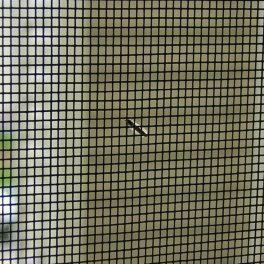 Regardless of your choice, the frame is powder-coated for durability and strength, which means that you can trust your flyscreen to stand the test of time. Extra stopping points can be added to the track, giving your screen the ability to be secured at various points, which simply means you don’t have to roll the screen all the way back and across every time you want to pass through. Wynstan offers Retractable Flyscreen solutions for all types of windows and doors, including Sliding, Double Hung, Louvre, Casement, Awning Windows, or Bi-Fold doors. Choose between plain or striped mesh. 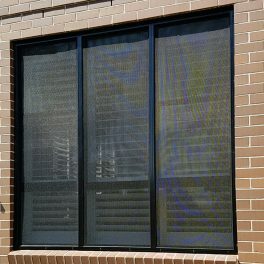 For Rollaway Retractable Flyscreens, there is also the option of pleated mesh. Each of these options is quality assured and will offer you a comparable level of defence against even the most persistent of flies and mosquitos. Each installation is performed personally by one of Wynstan’s experienced team members. Book your free in-home consultation today and we’ll visit for a free measure and quote. 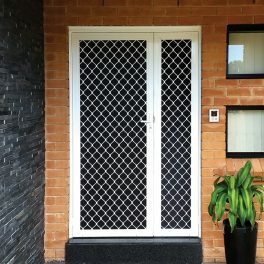 With over 40 years of experience, find out for yourself why Wynstan is considered one of the leading suppliers and manufacturers of high-quality blinds, shutters and flyscreens in Sydney and Melbourne!